Nov. 2019 at the Danish Cultural Center – Beijing – China. Women Holding up Half the Sky, a new installation build around the installation Sisters in the Sky, now in China with Chinese pilots. 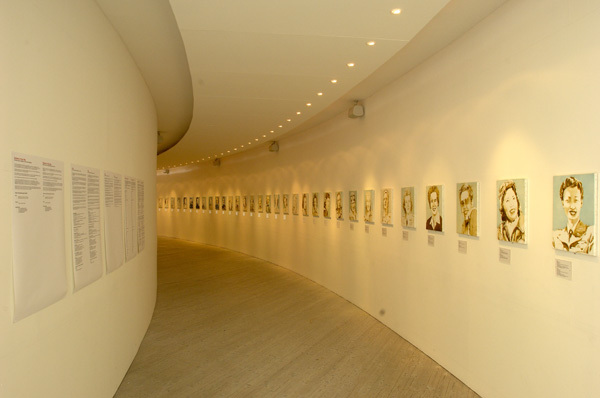 The art work was originally exhibited at the 48th international Venice Biennale, dAPERTutto, Venice, Italy 13 June – 7 November 1999. Simone Aaberg Kærn was as a young artist who was then a student at Goldsmiths College in London, personal invited by legendary director Harald Szeemann. SISTERS in the Sky was founded by the Danish Arts Council who is also supporting the Women Holdning Half the Sky exhibition in China. 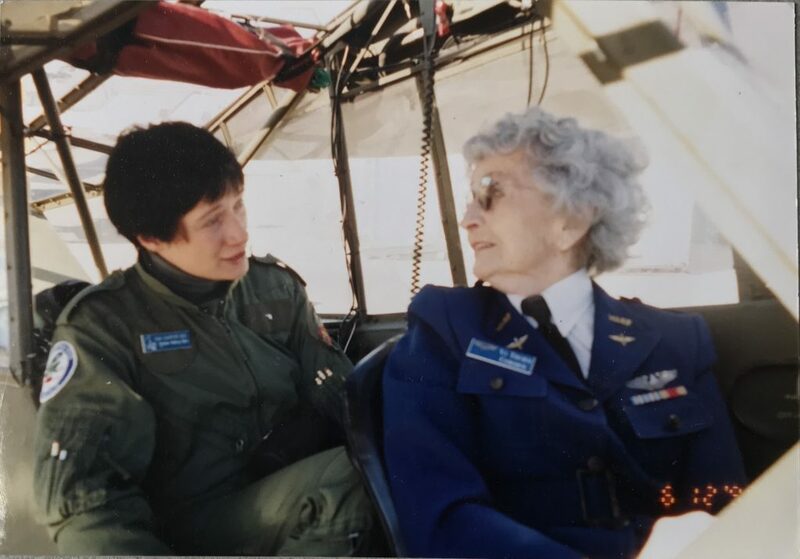 Pilot and artist Simone Aaberg Kærn with Women AirForce Service Pilot Vi Cowden i L4 piper Cub 1998 Dallas Texas. SISTERS IN THE SKY – Women pilots in war duty during WWII – Simone Aaberg Kærn 1997. 45 paintings of women who flew military aircraft during WWII with sound of aircraft. Female Pilots on Active Service during World War II. World War II was the first war in which air power played a decisive role. However, it was not the first time women served as combat pilots. World War I saw the first aerial combat, and among the pilots there were some women. After World War I, it was clear that aviation had developed from a mere sport to a factor of definite social importance both in civilian life and in the armed forces. The new possibilities in aviation seemed unlimited. And in the late 1930s young people all over the world flocked to the flying schools, where they were trained under programs often subsidized by the government. This exhibit shows a small selection of the women who flew during World War II. In Britain the best ATA pilots might fly any of 117 different types of aircraft, from Tiger Moths to four-engines Lancasters. Female Russian fighter pilots kept the skies free of German bombers; others attacked tanks and supply lines in low-flying bombers. Their mission covered the air space from Stalingrad all the way to Berlin. In the US the women pilots flew domestic military missions of every kind. 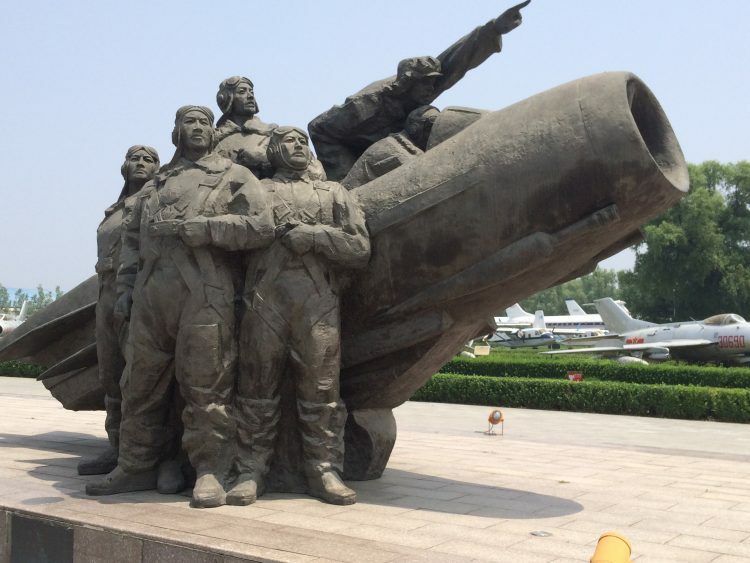 Whether the pilots were involved in actual combat or carrying out other military tasks, the highest level of technical skill, commitment and professionalism was required. All programs had pilots who were mothers, too, and the ATA in Britain had at least one grandmother among its pilots. 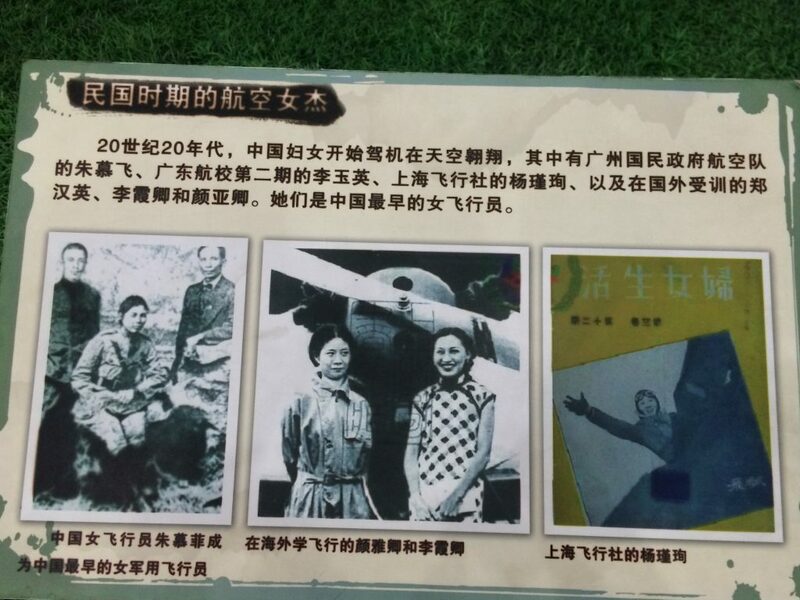 Now the exhibition will include a chapter on female Chinese pilots. – by Simone Aaberg Kærn and Stine Kirstein. Produced by DR-TV/ Zentropa. This part is the beginning of the special cut -Sisters hero remix witch is only 30 minutes. The original Sisters in the Sky was 4 x 29 minutes public service TV produced for the danish Broadcast Corporation.